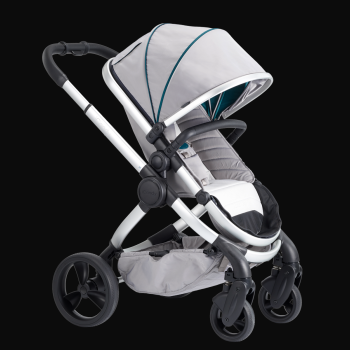 The iCandy Peach 2018 has been carefully considered, with everything parents love about the existing stroller infused with even more style, functionality and creative ingenuity. 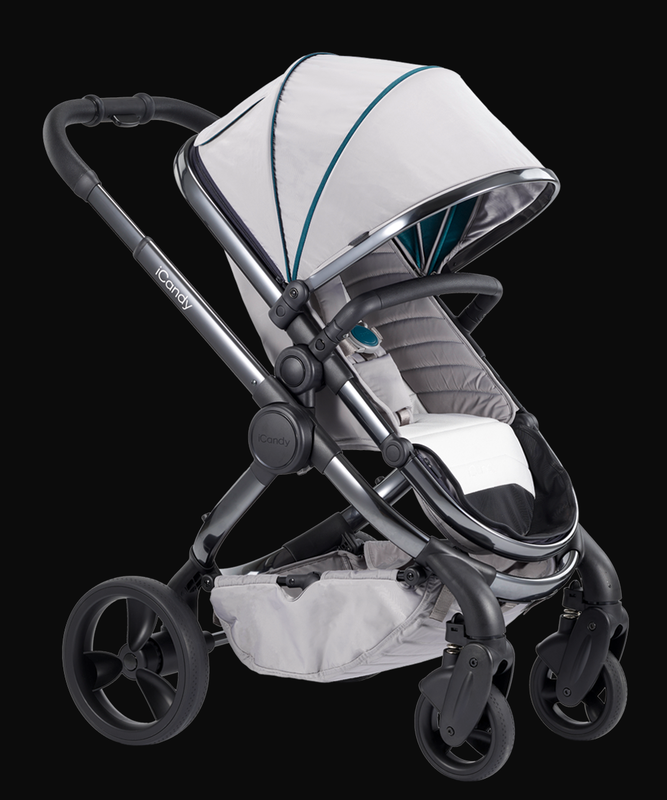 Inspired by feedback from parents around the world, the new Peach has benefited from over 60 modifications and is truly; The Icon- Re-imagined. 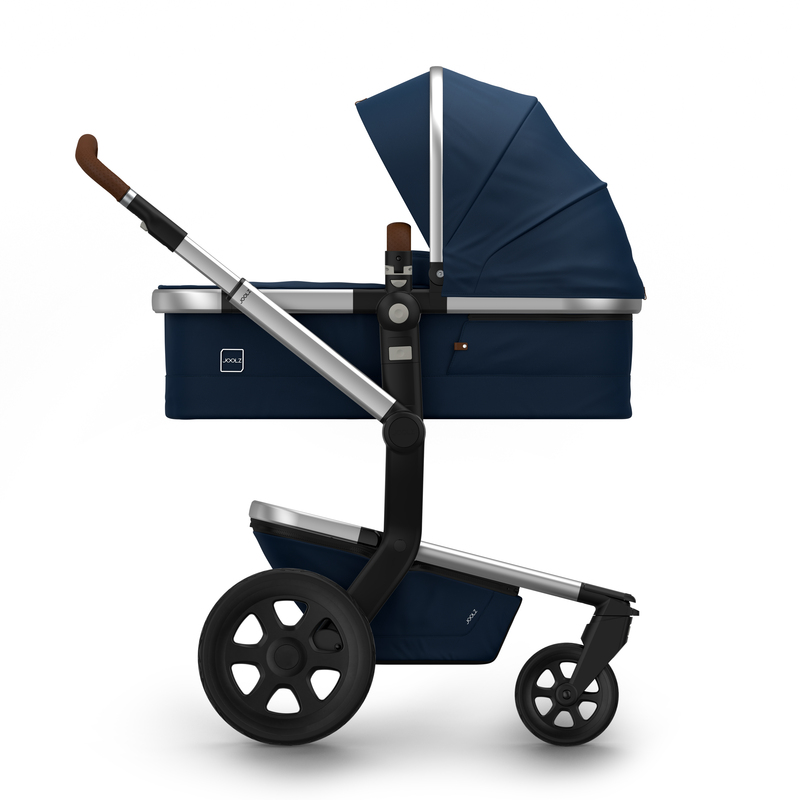 Exuding wonderfully minimalistic and discreet branding, the utmost care and respect has been taken to create the most comfortable of rides for baby. 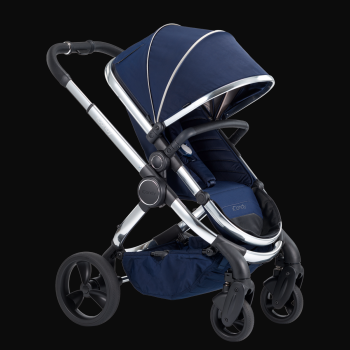 Quality, innovation and safety are the core principles of the iCandy brand, and the new Peach pram delivers a ride and experience unlike anything else on the market. 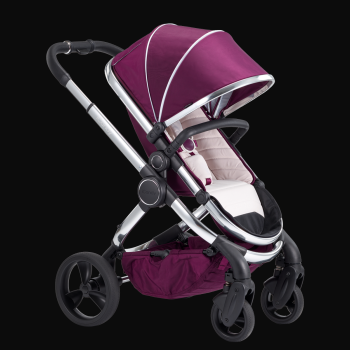 Aesthetically, the new Peach stroller has been designed with the sleekest and cleanest of finishes, with subtle pops of colour introduced within the DNA of the pushchair. No minor detail has been neglected in this creative process, one which represents the next phase of evolution in the heritage of the iconic iCandy Peach pushchair. 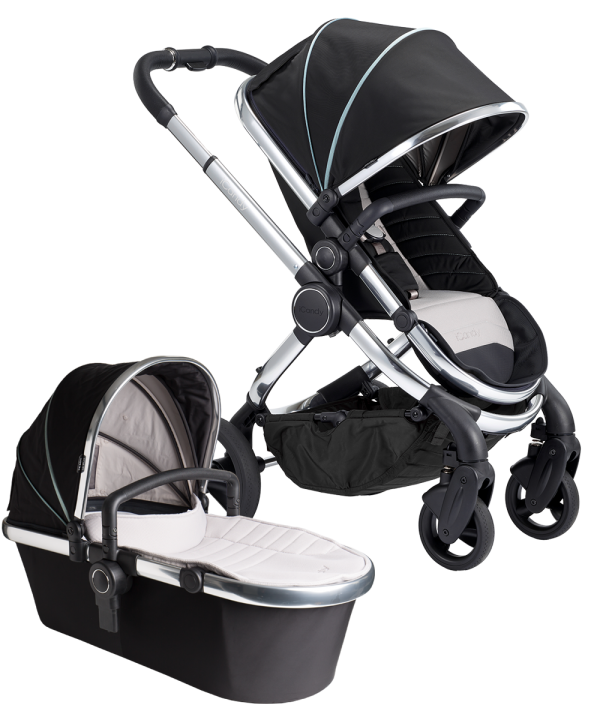 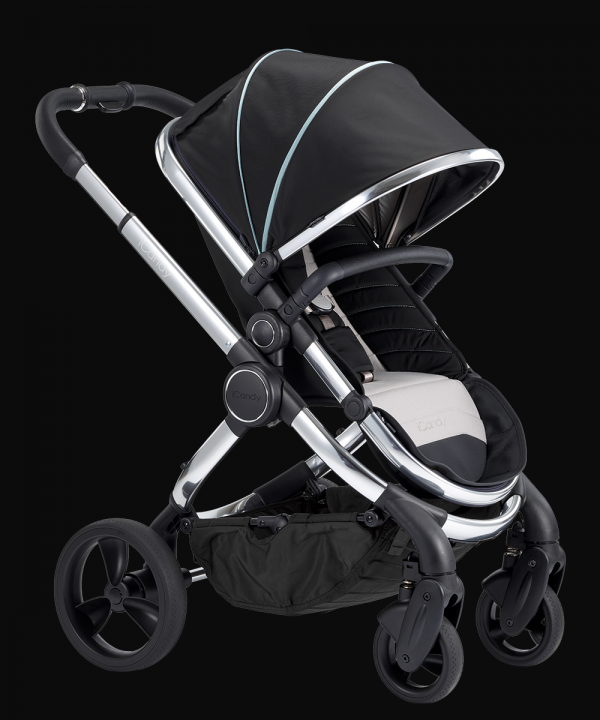 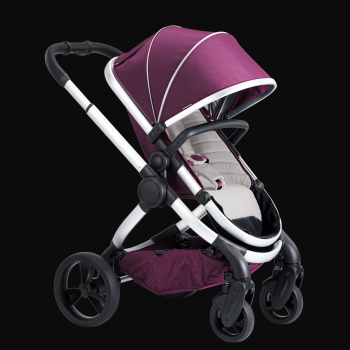 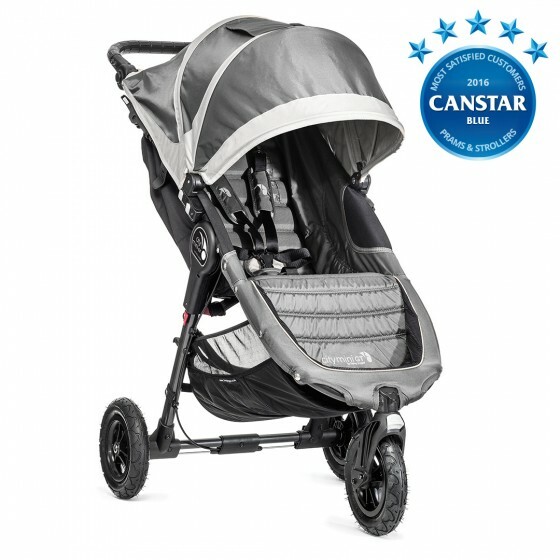 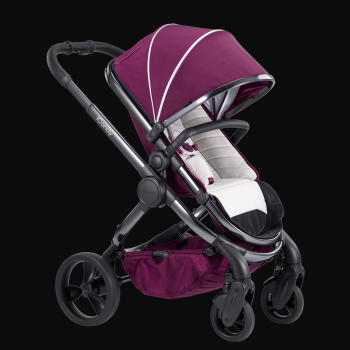 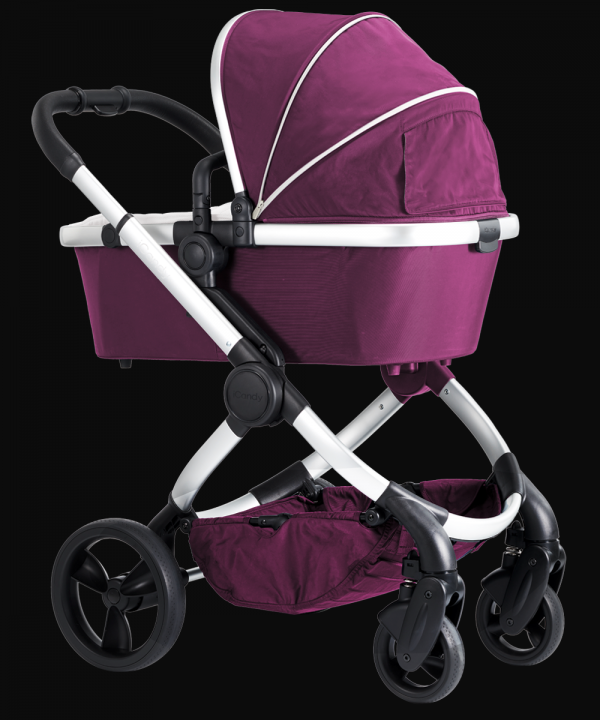 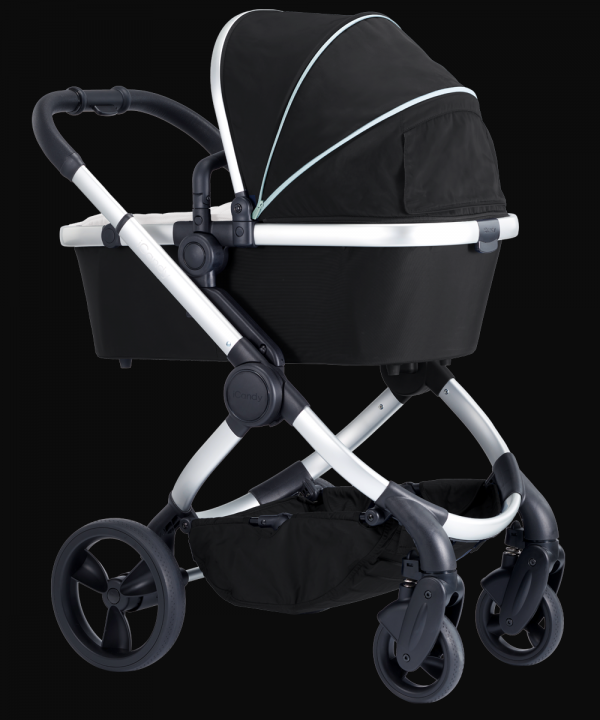 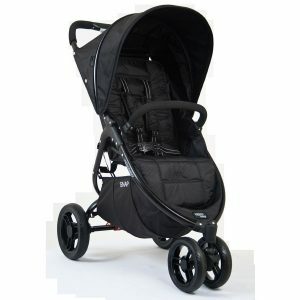 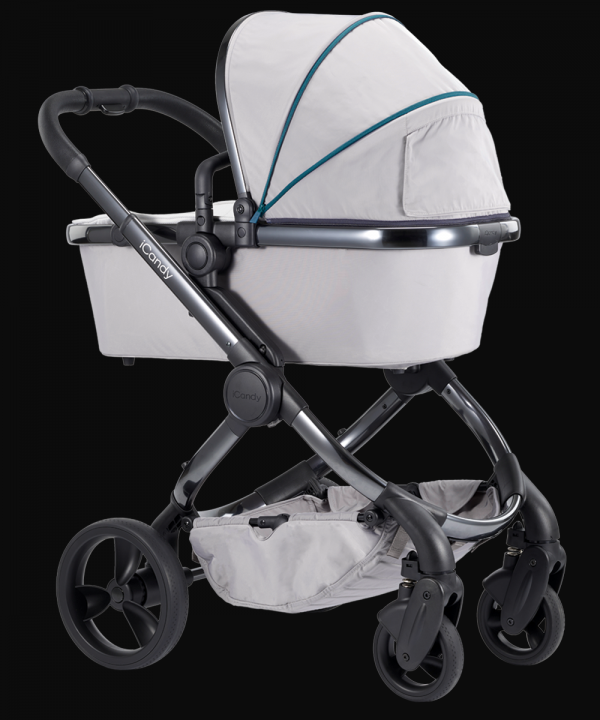 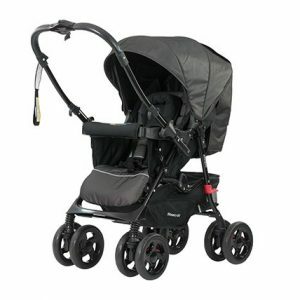 With its ultra-smooth ride, unparalleled style, and effortless manoeuvrability, the iCandy Peach has long been a favourite for many A-list celebrities. 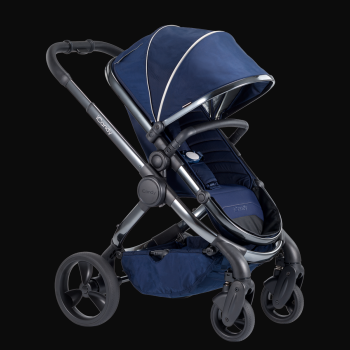 Chassis, seat unit/carrycot frame, canopy, carrycot fabrics (apron, liner and mattress), raincover, elevators and car seat adaptors.